A custom strategy for the unique needs of your practice. Every practice is different with unique strengths and goals. 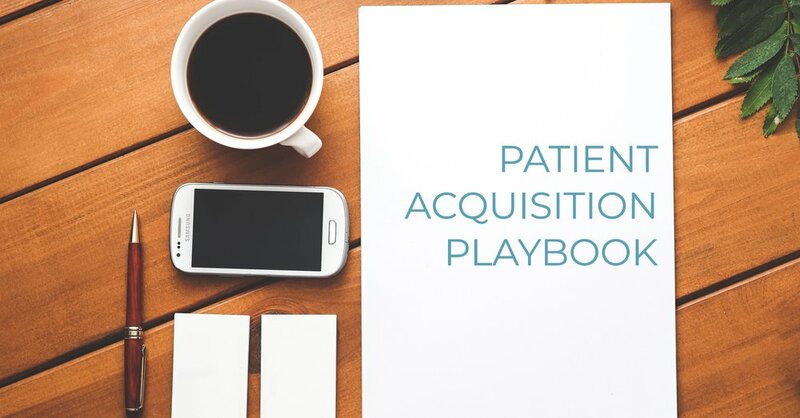 Working directly with you and your leadership team we will create a custom patient acquisition playbook to guide your marketing and streamline your processes. We have experience with guiding companies with six-figures in revenue to nine-figures in revenue. Dashboards, analytics, and reporting. Are you palms getting sweaty? The most important part of executing a strategic action plan is to accurately track the results. We will work with your team to create simple, yet effective analytics to track your success. Healthcare is changing and we take pride in our "boots on the ground" experience. What would you do with over 150,000 leads calling into your office every year? Well, we have been there and know how to implement marketing strategies and internal processes meant to scale. Whether you have $500 or $5,000,000 per month to spend on advertising- we can help you know where to get most return.